This region once had coves, and the boulder in Tamahime Shrine once stood on the shore. People moored to this boulder and often visited here. It is said that, one night, three fireballs burst out from this boulder. 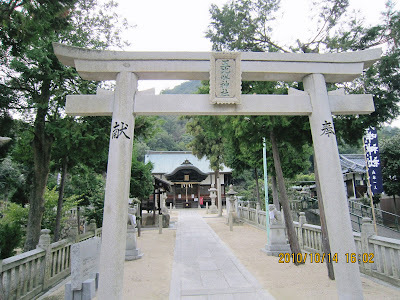 The first flew to Garyu Inari Shrine ; the second one flew to Saidaiji Temple and the third one flew to Ushimado. 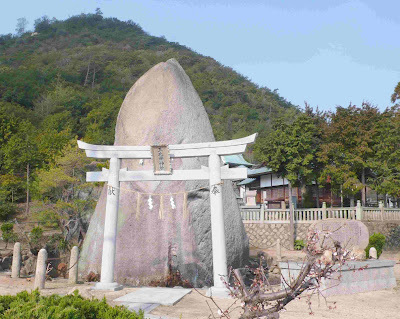 Tamahime Shrine is dedicated to the Toyotama Princess Otohime of Ryugu Castle from the famous story.